Synth-ing: CONCERT - Synth-ing Nº6 starts in less than one and a half hours! CONCERT - Synth-ing Nº6 starts in less than one and a half hours! If you want to hear something different, you definitely should tune in, as this performance is going to be completely different to what I did so far! 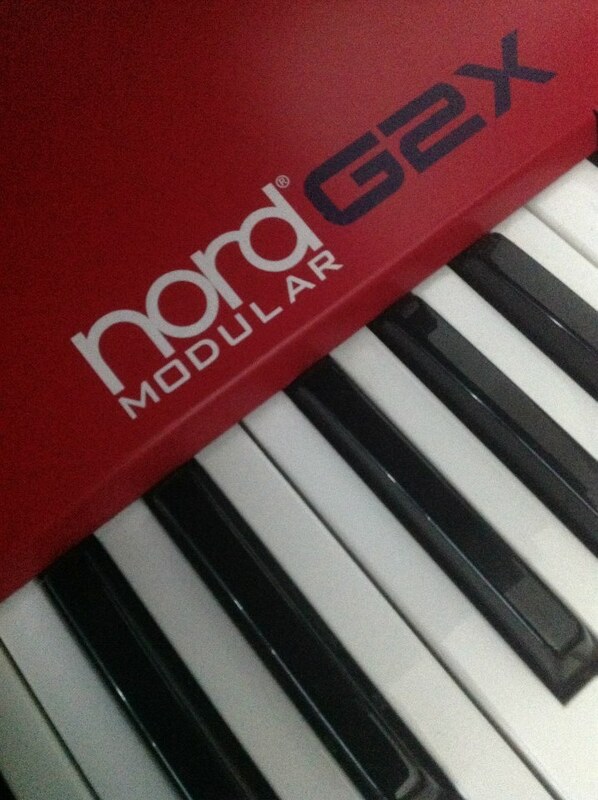 For starters, this time I will be using only my Clavia Nord Modular G2X! But rather than setting several patches, I will be using only a single slot with a monophonic sound that will trigger itself, generating a very nice ambience which will be tweaked during the performance! I am really looking forward for this performance that starts in less than one and a half hours! It starts at 22:00 GMT, and I really hope you enjoy it!